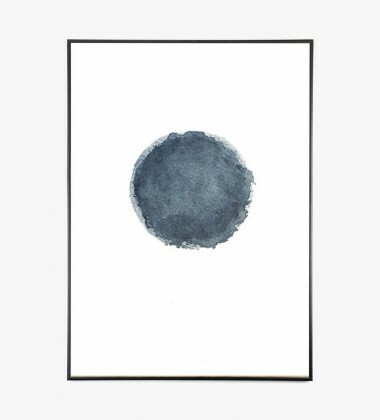 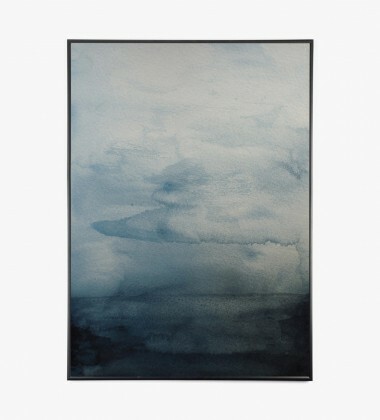 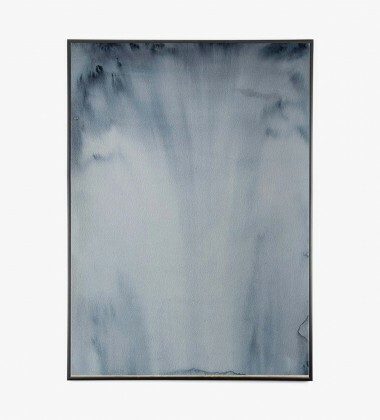 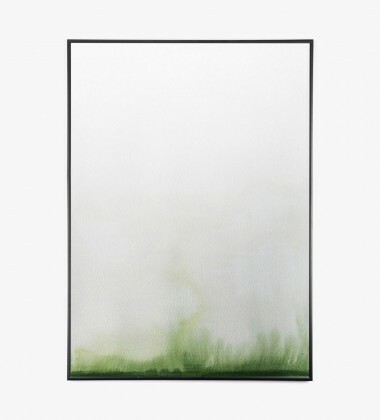 Trine Holbæk is a danish artist with a great preference for the minimalistic and northern expression. 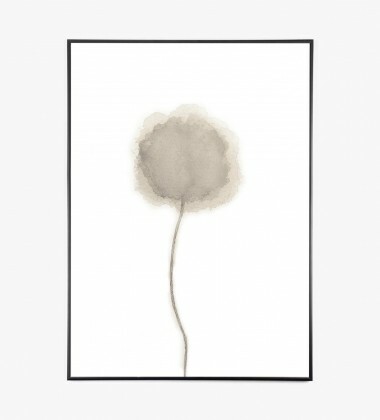 Her artwork is well-known by high quality art paper and a simple and sophisticated expression, that provides the room with calmness and tranquil colours. 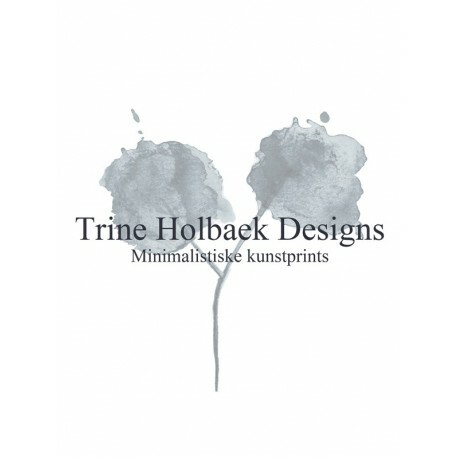 All the Trine Holbaek artworks are designed to enhance one another and thereby perfect for combining. 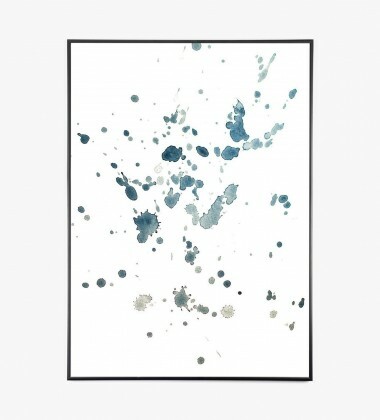 All the art prints are produced in Denmark.